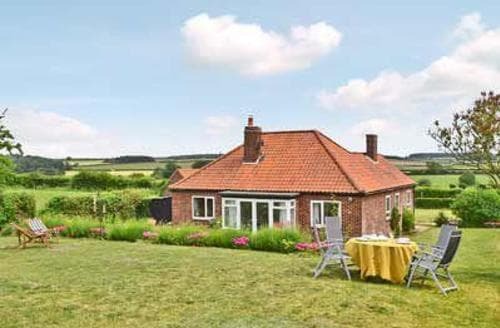 A great base from which to explore both countryside and the coast. 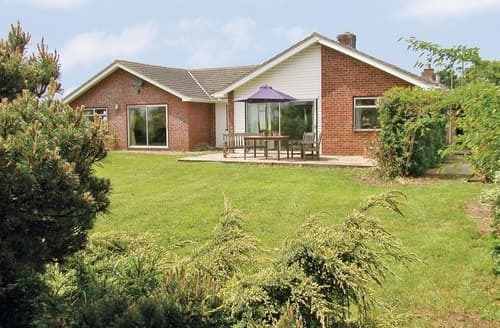 Outdoor activities nearby include fishing, walking and golf. 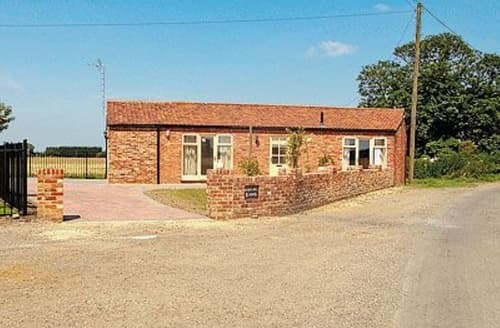 Just 17 miiles from Kings Lynn with views over open fields, this detached barn is ideal for a relaxing break or exploring. 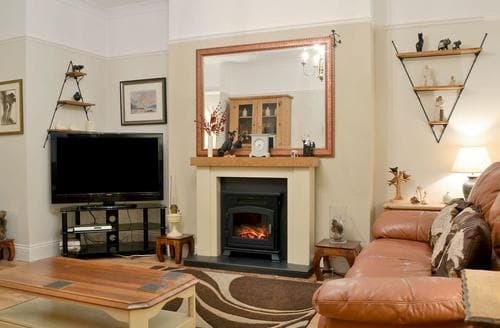 Relax and enjoy the peaceful location of this beautiful four storey Victorian family home, or enjoy the fun of the bustling town of Hunstanton. 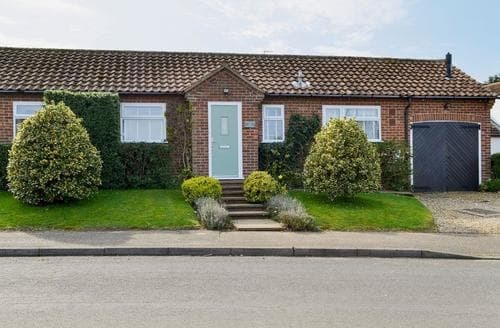 This detached bungalow is in the ideal location for exploring Kings Lynn and the surrounding area. 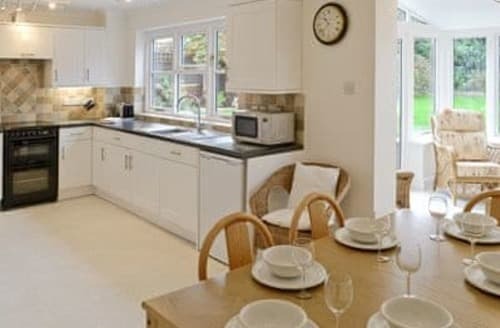 The attractions close to this property are endless, with nature reserves, coastal resorts and historic towns to explore. 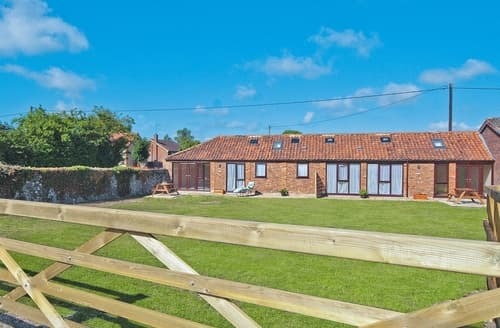 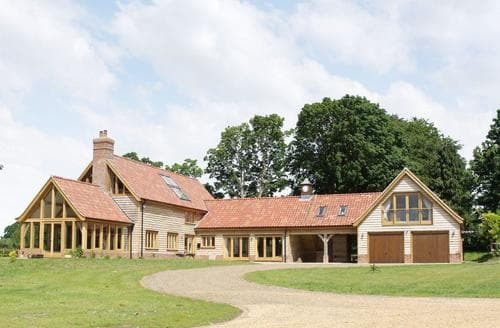 A lovely barn conversion located in a small hamlet with a wood burning stove and lovely courtyard area. 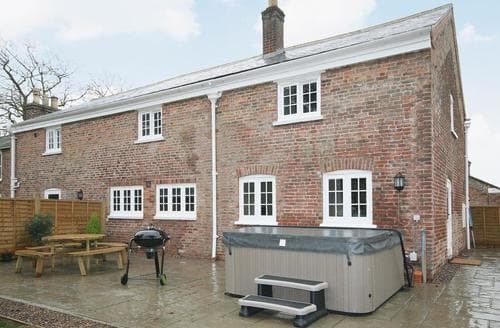 Spacious family cottage, with open fires, beams and heated swimming pool, Wells-next-the-Sea is close by. 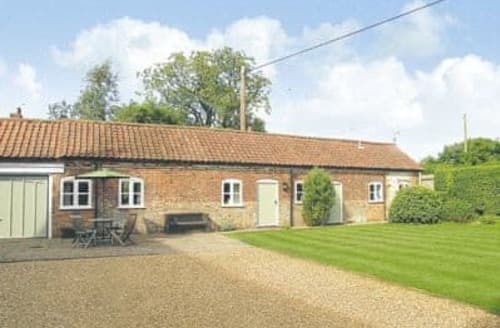 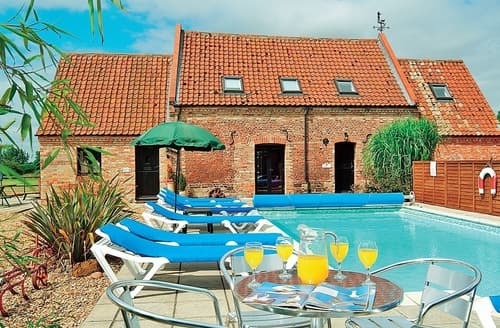 Purlin Barn is perfect for your summer family break in Norfolk but it can also be decorated at Christmas. 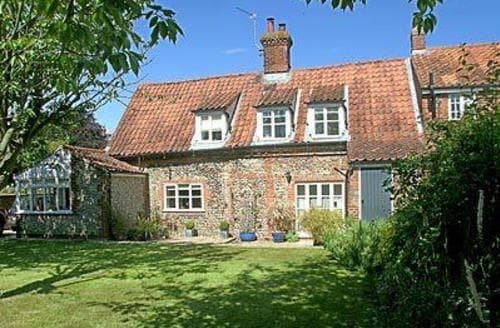 Perfect for those seeking a relaxing getaway, Josie’s Cottage has everything you need for a comfortable stay in North Norfolk. 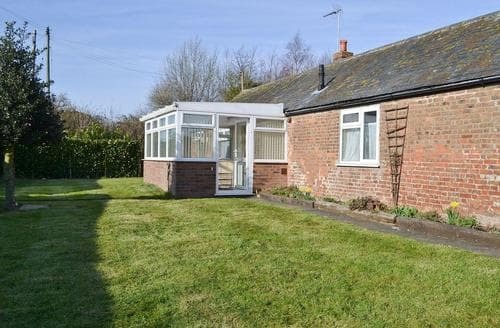 Spacious house with cycle store, in popular resort of Wells-next-the-Sea, pine woods and sandy beach nearby. 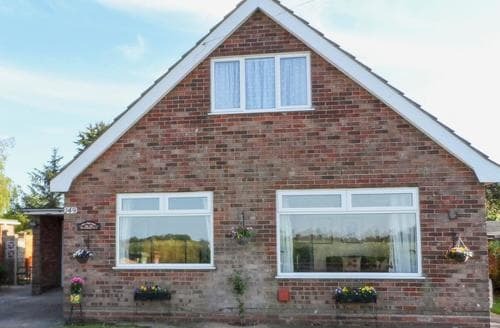 Explore the stunning Norfolk coastline from this property, with beaches, seaside resorts and coastal walks in abundance. 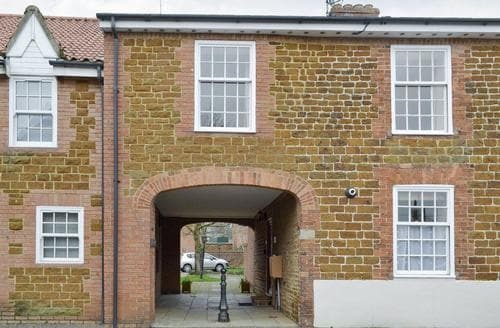 A modern town house set back from the road in the village of Wells-next-the-Sea, just a short walk from the quayside. 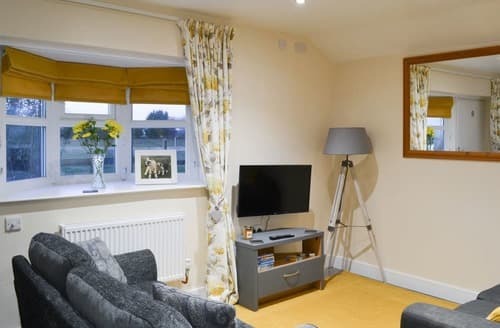 An ideal base for large groups and families with many attractions nearby and discover the beaches at Hunstanton and Heacham. 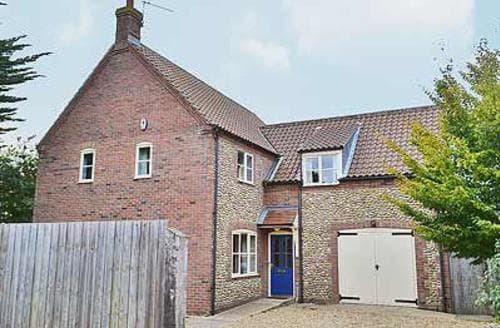 This Grade ll listed property is ideal for a family wishing to discover North Norfolk, the coast and Broads with lots for everyone. 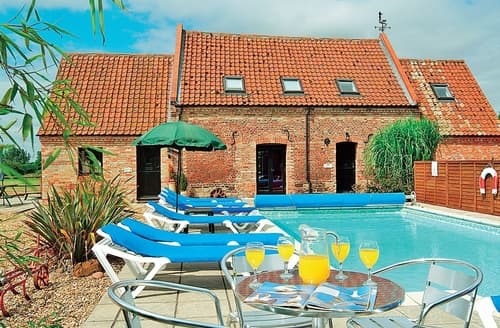 Rafters Barn really is packed with opportunity for a fun-filled, active family holiday. 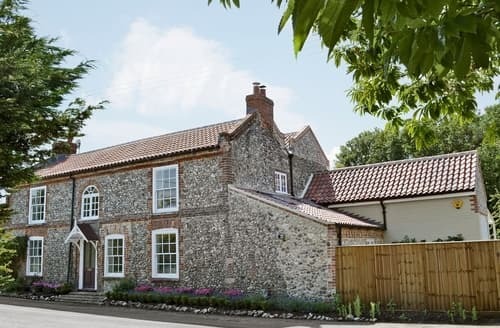 You’ll be spoilt for choice on what to do in this popular area of Norfolk but The Linhay offers a warm welcome whilst you decide. 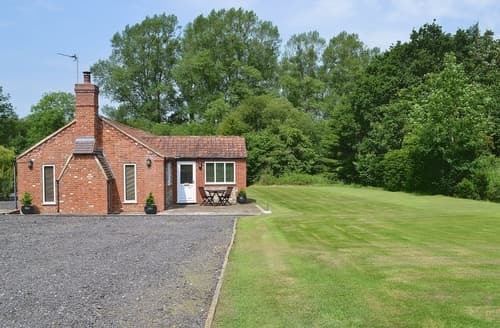 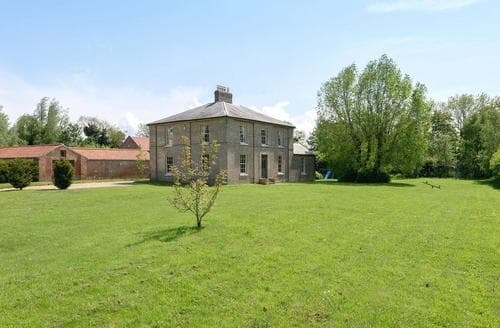 S78521 enjoys views across the unspoilt open fields, yet is just a 10-minute walk away from the town centre. 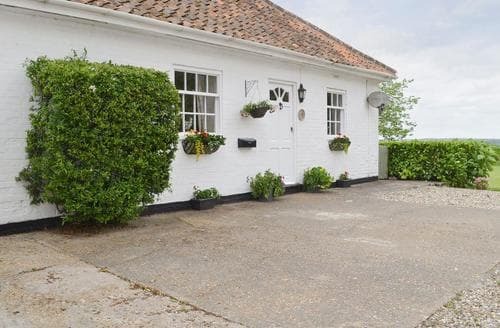 With a 1-acre enclosed garden and a 15-minute drive to the coast, this cottage is perfect for a family holiday. 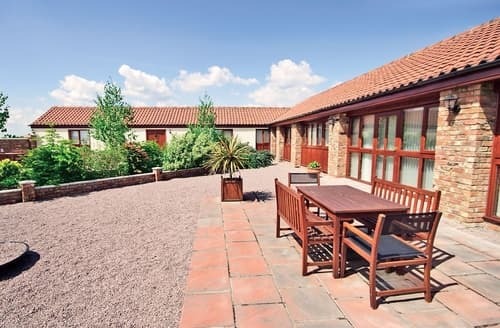 If you’re looking to take your family away from it all then Kestrel has plenty of space and your children will love the outdoor area.